Diligence with winterizing and professional spring start-ups is the best way to keep your sprinkler system functioning at a high level. But sometimes, additional maintenance is also required. 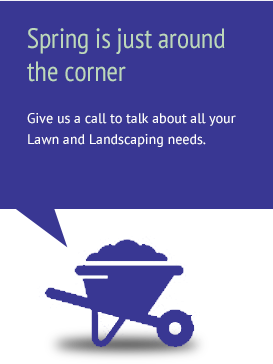 At Lakes Landscape Services, we offer affordable maintenance and repair services that deliver a return on your investment. 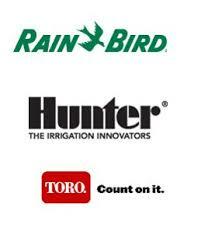 We can help maintain whatever brand your system might be – Hunter, Rainbird, or Toro. Controller Management: We can help make sure that your controller is set to the needs of your grass and plants. This helps keep water consumption in check – and your utility bill down! Water Head Replacement & Leak Repair: Replace water heads and repair leaks as they occur ensures the most effective use of water – another way to save you money. System Renovation: When necessary, Lakes Landscape will make renovations to your aging system, which might include upgrading your spray heads or using new sensors. These simple improvements will pay for themselves quickly. When you use the best and latest technology, you will keep your sprinkler functioning at an optimal level.